​Certified Personal Trainer since June 2007. She has made it her passion to not only help people feel better, but to show people how to live better. ​RAPID Specialist after completing the​ three courses in Neurofascial Reset techniques and treatment. Kristen is a graduate from McKay Career College, finishing her program in July 2013. She is 27 years old, from Nipawin. Her passion for her career choice roots from her desire to help people feel, function, and perform better. Kristen’s skills as a therapist range widely through many types of treatment, from Deep Tissue Swedish Massage, Certified Myofascial Release, Graston Technique, Trigger Point Therapy, and Stretch Therapy. She’s not afraid of a challenge and is always willing to go above and beyond the expectation to see that her clients receive the best treatment possible. 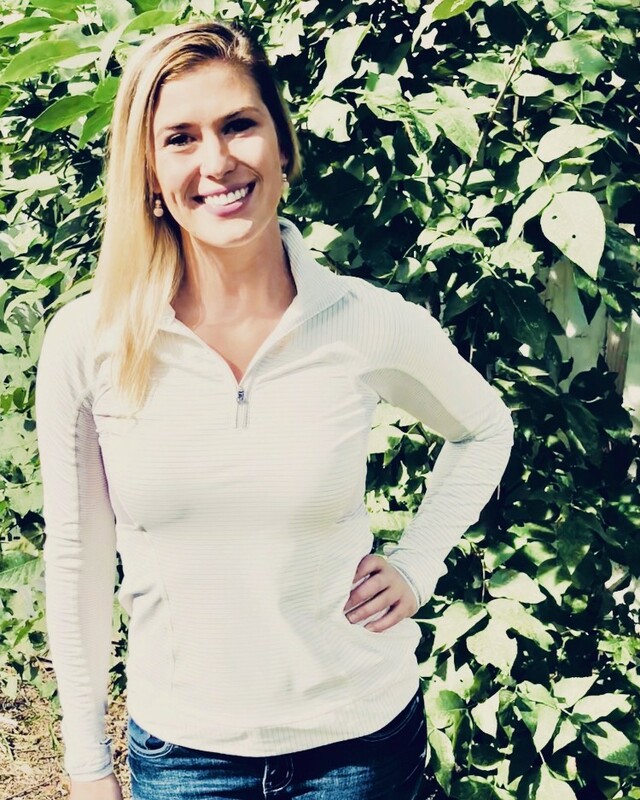 Kristen recently has found a strong passion in Myofascial Release Therapy after receiving her Level 1 Certification in the John F. Barnes Training course in April of 2016. Jasmine is Cree-Metis from Muskeg Lake Cree Nation, born and raised in Saskatoon. She graduated from McKay Career Training in July 2016, and is registered with the Natural Health Practitioners of Canada. She has always had a passion for helping people, and has found a way to exercise this passion through Massage Therapy. She works to not only relieve clients of their current pain and symptoms, but to work with them to find and alleviate the cause of it. She uses careful assessment, ​thorough treatment plans and follow-up, as well as a combination of deep tissue and relaxation techniques to provide the most beneficial treatment possible. Each client will also be provided with individual home care and remedial exercise plans to lead them comfortably and smoothly on the road to recovery. Jasmine has recently grown her practice with the addition of Myofascial Cupping. She plans to further her education in Myofascial Release Therapy and Reflexology, and also has a strong interest in becoming a yoga instructor​ in the near future. .
Hillary is a graduate from the class of May 2017 at the Professional Institute of Massage Therapy. Shortly after graduating she joined forces with the Natural Health Care Practioners of Canada and has been building her practice since. 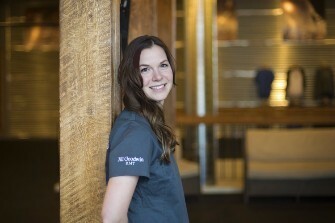 Her therapy focuses mainly on deep tissue massage, injury rehabilitation, and Myofascial Release techniques. However she has a strong interest in and passion for Prenatal and Postnatal Massage. She has her certification in Prenatal Massage, using a BOLSTER pillow in her treatments, and soon hopes to become a Doula as well. She thoroughly enjoys and takes pride in helping clients on their path to a healthier and pain-free lifestyle by providing individual treatment and home-care plans. Hillary is happily married with a little girl, Ayla. ​She loves being a part of Thrive Muscle Health and Wellness. 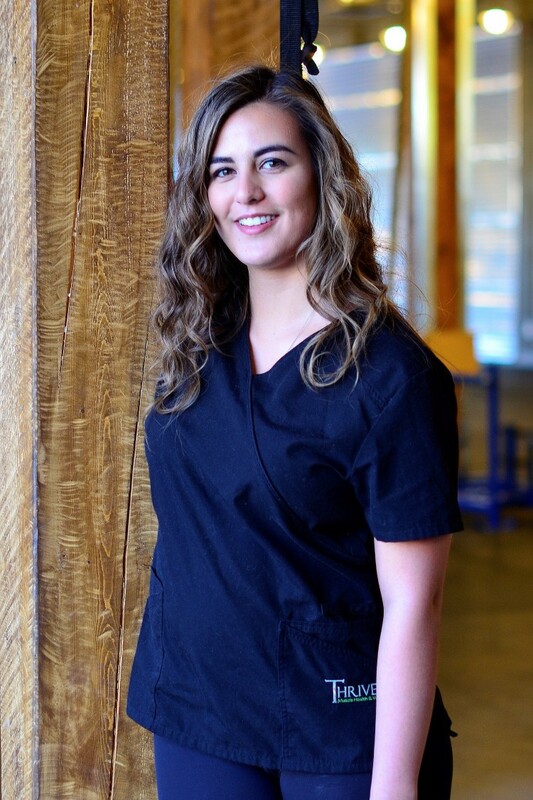 ​Cristelle is pleased to join Thrive Muscle Health & Wellness as a Registered Massage Therapist after being dedicated to her studies since 2015. 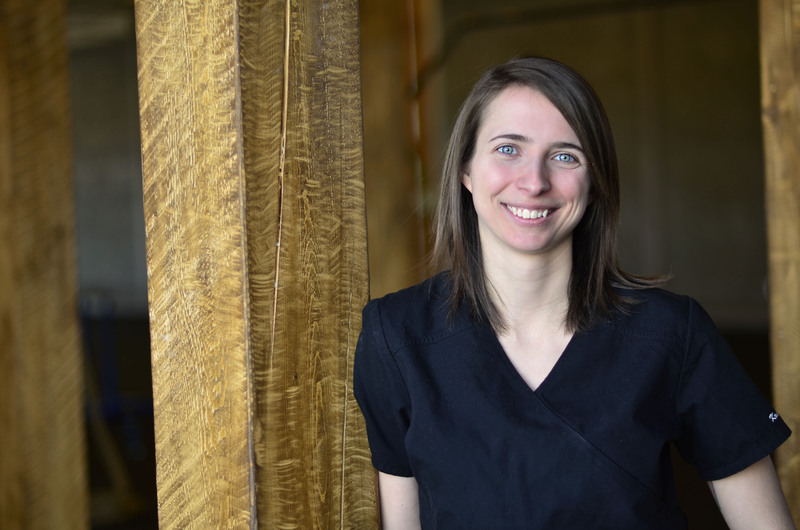 Her interest in natural health care originated with a Shiatsu apprenticeship, she then ventured into therapeutic massage, graduating from the Alberta College of Massage Therapy in 2017. Cristelle’s passion and education in both Eastern and Western modalities are woven into her practice, working with conditions from head to toe, and of course alleviating every-day tension in the back and neck. Amazing results are achieved with her clients through her range of skills in Swedish Massage, Deep Tissue Treatment, Myofascial Release, Active-Release Techniques, and Shiatsu. As a therapist, Cristelle uses both her knowledge and intuitive nature to customize unique treatment plans appropriate to her client’s individual needs. She intends to work with the root cause of concern, so the focus of future treatments may evolve into maintenance and overall well-being. Cristelle will be available Saturdays and Sundays and looks forward to being an active part of the Thrive community! Marissa is our newest addition to Thrive Muscle Health & Wellness. She is a recent graduate of McKay Career College here in Saskatoon, affiliated with MTAS Registered Massage Therapy. 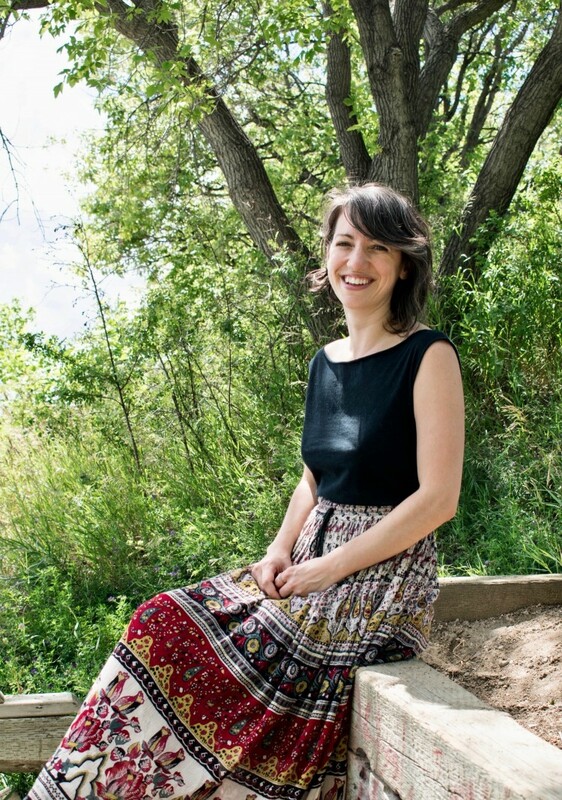 She grew up on a farm near Prince Albert, but has called Saskatoon home since 2008. However regular visits home to her family, nieces, and nephews are a must! ​​She has a deep passion for helping people feel their best, physically, mentally, and emotionally, and has carved her practice out to achieve that. 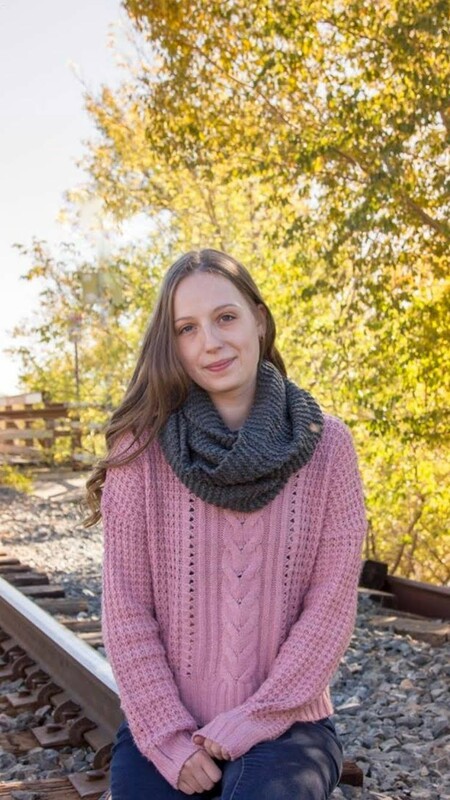 With a deep interest in Natural Healing and self care, Marissa works with her clients to identify the specific source of the issue, and then works with them to develop personalized treatment and home-care plans to optimize results. She has extensive experience working with clients working through chronic pain, acute issues, and ailments from head to toe. Through applications of Swedish Massage, deep tissue work, and Trigger Point therapy in a relaxing atmosphere, she strives to ensure each person receives the best possible benefits in every session. Thrive is excited to welcome our first male therapist to the team! Eric has joined our crew of Registered Massage Therapists with an amazing new addition to our already stacked list of modalities. He is certified and passionate about the results in Fascial Stretch Therapy. This 'pain-free, gain guarantee' treatment is something Eric has had a ton of experience in! This includes receiving very successful treatment himself, being mentored by one of Saskatoon's best FST providers, travelling to Toronto to receive his own Certification, and treating athletes and average jo's alike. Clients leave feeling more range of motion, improved strength and performance, ease of movement, and release of tension and pain. 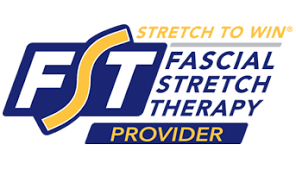 If you haven't tried Fascial Stretch Therapy yet, we highly recommend adding it into your regular healthcare regimen. It is an awesome addition, that will soon be a staple component of your wellness management. Eric is a veteran of the Canadian Military who served from the age of twenty to thirty-two. He has a steady companion, Isis who is by his side at all times​. We ask that you please respect this service dog and her professional role. Thank you and enjoy your future Stretch Therapies with Eric!